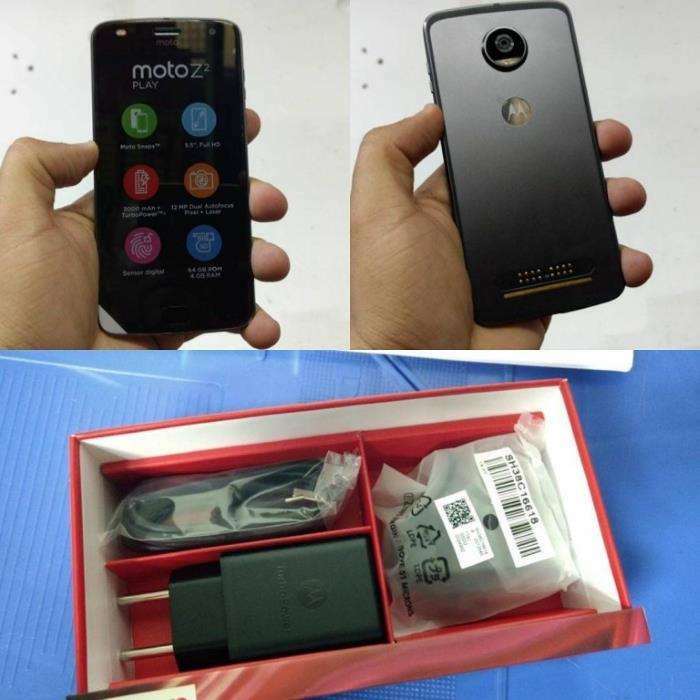 Motorola is reportedly working on the successor of the Moto Z Play which has leaked a number of times in the past few days. 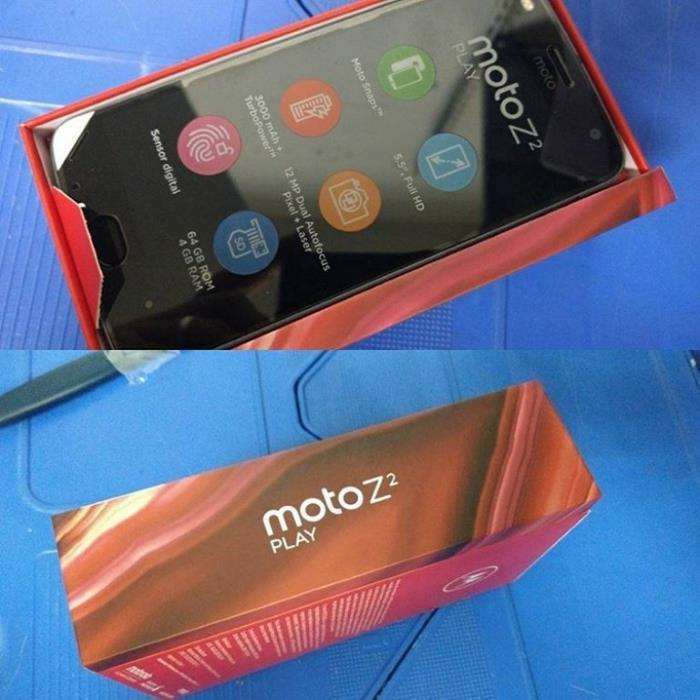 Recently, some alleged images of the Moto Z2 Play retail packing leaked in all its glory, revealing some details about the specifications of the handset as well. Not too long ago, the company confirmed that the handset will come with a 3,000 mAh battery, and is expected to launch in a few days. The company is expected to take the wraps off the handset at a press event in Brazil on June 1st. 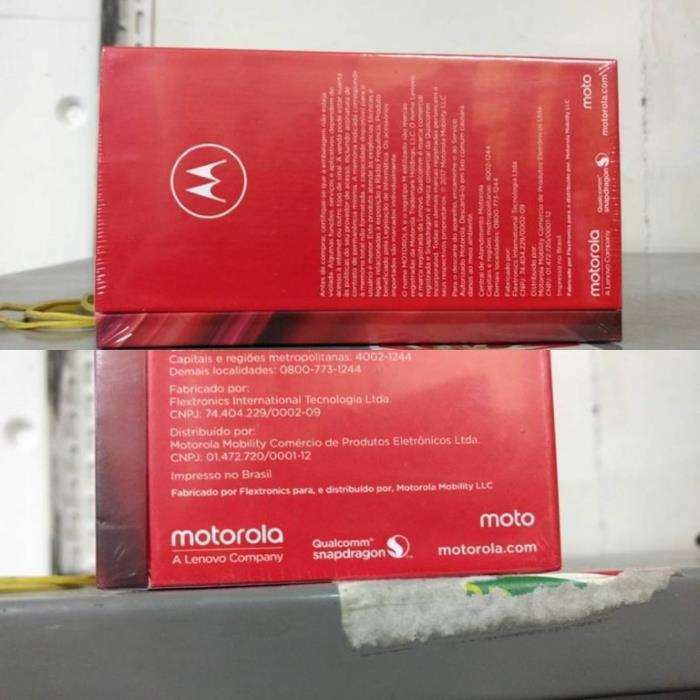 The leaked images shows the retail packing along with the handset inside the box, and its specifications. First impression hints that the images look legit which means that we can expect the handset to get officially very soon. As for the specifications, the handset is expected to come with a 5.5-inch Full HD display, a 12MP dual autofocus camera with laser focus, a 3,000 mAh battery with TurboPower, 64GB of internal storage and 4GB of RAM on board. The handset is expected to ship with a Snapdragon 626 processor and Android 7.1.1 Nougat as its operating system out of the box. We’ll update you as soon as we get to hear anything more about the launch and availability of the device.